It’s time for a safer and more energy-saving upgrade! 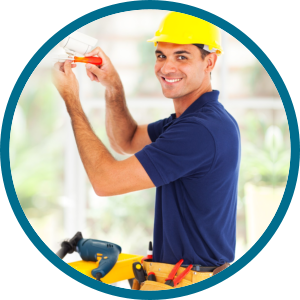 Family Electric can replace your Circuit Breakers and Electric Panels to prevent safety hazards. 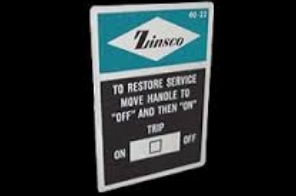 A lot of Zinsco panels are now obsolete so homeowners who are still using it can be put at risk. Back then, such panels were very popular but electricians and home inspectors found that certain Zinsco panels frequently fail to operate properly. Old Zinsco panels especially can consume more energy than you need and portions of it can melt from overheating. When overheating happens, your Zinsco panel can no longer trip when there are circuit irregularities like an over current or short circuit. Such faulty characteristics may cause fire, electrical shock and other safety hazards to the household. 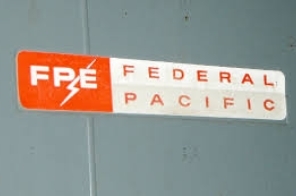 Back in the 50s, Federal Pacific Electric Company or FPE was one of the most well known circuit breaker panel manufacturers in North America. 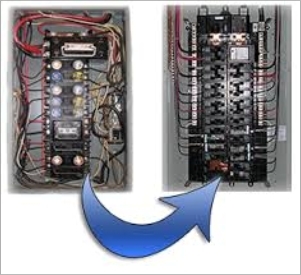 There are many panels installed in countless homes across the country – little do the homeowners know that Federal Pacific Electric panels can fail to function properly after one over-current or short circuit incident; thereby causing them to overheat, potentially start a fire and put residents at risk. There are several lawsuits in history that involved FPE for having violated the Consumer Fraud Act. 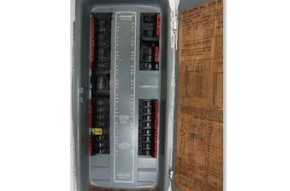 If your FPE electrical panel has been in your home for years, it may be time to get it checked. 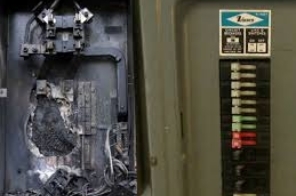 Upgrading and updating your electrical panel is an often neglected but very plain course of action to take in order to avoid fire, electrical shock and other hazards before they occur. Because our homes and businesses today are particularly dependent on electricity, it is very important that electrical panels are updated so that they can effectively take the continuously growing load in your home. Back then, there were fewer appliances – but today, a normal American household can have more than 2 TVs, computers, several laptops and a number of kitchen equipment. Not to mention the multiple charging of gadgets such as mobile phones and tablets. It only makes sense to say that if you have an Electrical Panel that was installed before these new gadgets, devices and appliances were invented, your electrical use might overwork your panel, overheat it, cause a short circuit or a fire. Before this can happen, upgrading your electrical panel is a preventive measure you cannot afford to overlook.